Editor's Note: I don't know if Ken was trying to refute the previous article by Credo, or if this latest article on his blog is coincidence. But it gives us the Gilmorian take on this issue and allows us an opportunity to discuss his views. Atheism strictly speaking is simply a lack of belief in a god. That's it. Christians who persist in calling atheism a religion are wrong. To invoke a well-worn cliche, atheism is a religion in the same way that bald is a hair colour, or not collecting stamps is a hobby. Christians need to stop peddling this idea as it is demonstrably wrong. This new atheism isn't nearly godless enough for me. 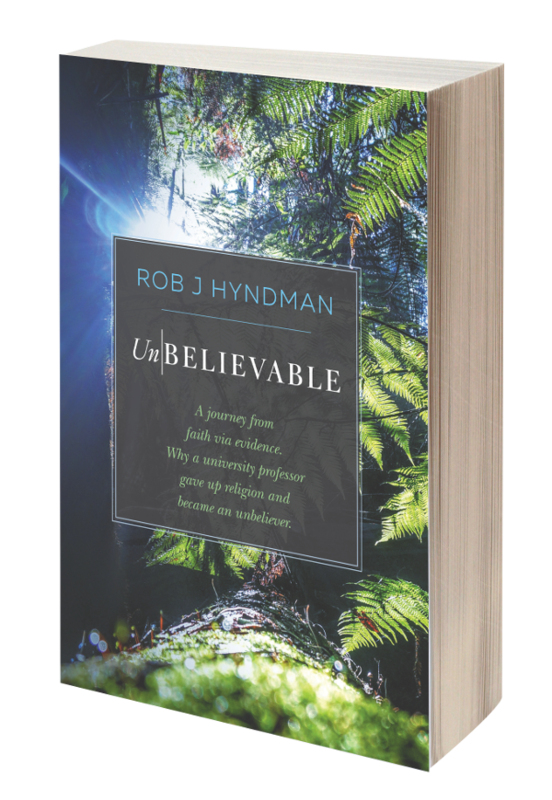 Its proponents seem somewhat obsessed with the quite unremarkable fact that God doesn't exist. Indeed, it seems so central to their identity - they seem to substantially organise their lives around it - that I find it hard to tell the difference between them and religionists. Certainly one can't distinguish them straightforwardly in terms of 'unbelievers' vs 'believers'. These atheists are believers. They hold very strong religious beliefs - about the existence of God, the divine nature of the universe, the proper interpretation of sacred texts, and so on. The fact that they are all negative in content doesn't mean that they aren't powerful religious beliefs. After all, negative beliefs are central to many religions (e.g. that there is no more than one god, or, in some versions of Buddhism, that there are no gods). In their defence, some of the New Atheists are reacting against the belligerent science denialism of the Christian fundamentalists, who are not just content with making science denialism a tenet of their faith but actively seeking to sabotage science education for everyone. Given this degree of provocation, one can sympathise to a degree with Jerry Coyne and Richard Dawkins who have to deal with the malignant ignorance of creationists. Secularism concerns restrictions on the role of divine beliefs in public life. Atheism concerns what individuals should believe about the divine. Secularism is a political movement compatible with both religion and atheism, and is rather a matter of style than content. It aims at a state of affairs where people don't push their beliefs about the divine on you or even at you, but keep them to themselves. 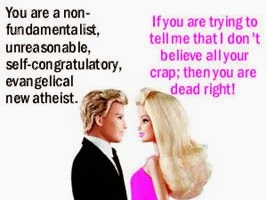 Something this self-evidence should not need to be stressed, but when you deal with self-congratulary New Atheists swapping stories of how evil the fundamentalists are, and then chanting 'religion poisons everything' mantra-like, it does remind you of how much anti-theism has become an ideology for this species of non-believer. The proposition that many in the New Atheist movement have crossed the line into ideology with their aggressive anti-theism hardly needs defending. But are they fundamentalists? Applying the term fundamentalism to a lack of belief in supernatural beings is meaningless, and is simply a mark of lazy thinking in trying to smear one's opponents with a term which justly carries a great deal of opprobrium. From the perspective of liberalism the important issue is not whether someone has religious beliefs, but the extent to which they are reasonable in the way they hold them, that is, whether they abjure imposing their views on others. The militancy of the new atheist movement bears a worrying resemblance to the unreasonableness of the fundamentalist theocrats they worry about so much. 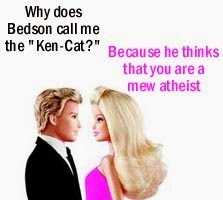 Unreasonable Atheists is arguably a better term than fundamentalist atheists, though evangelical atheism better captures the desire to share their ideology with others, whether they like it or not.